Showing results by narrator "Ricky Tomlinson"
"I have always collected football stories like other people collect stamps, and it's great to get this opportunity to stick them in a book." 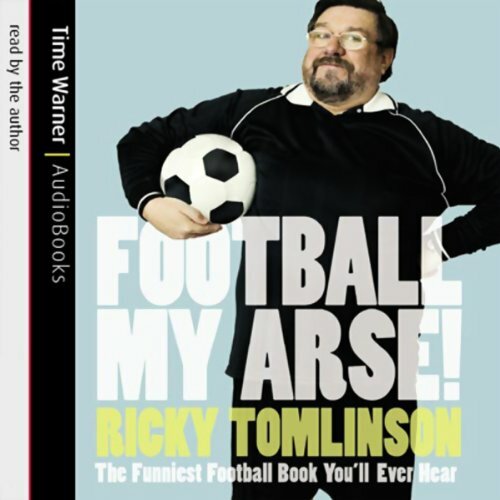 From the best-selling author of Ricky comes this collection of hilarious anecdotes about football, with stories about the stars themselves, the fans, the girlfriends, the managers, in fact every aspect of the beautiful, and occasionally ridiculous, game. 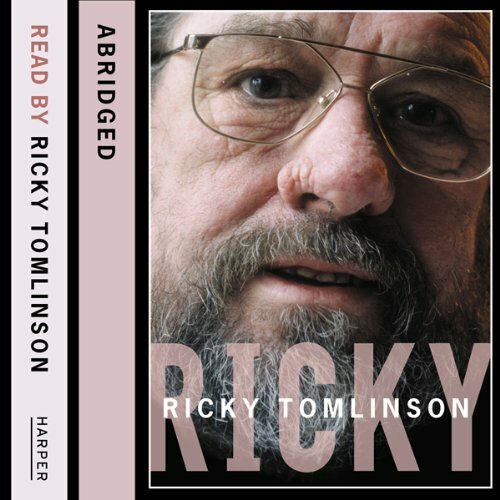 The astonishing and inspiring autobiography of Ricky Tomlinson, one of Britain’s best-loved actors and entertainers. Famous as the loveable couch potato Jim Royle of The Royle Family, Ricky Tomlinson has entertained millions without ever leaving his armchair. Now, in his long-awaited autobiography, he surprises yet again with a remarkable story of love, hardship, humour, injustice and triumph.